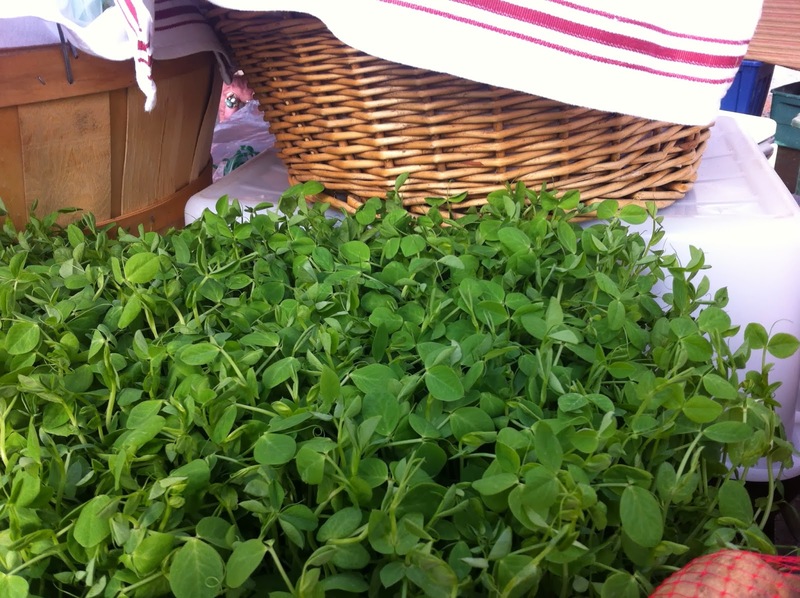 Last weekend, giddiness was palatable at the Kingfield Winter Market where, on the coldest day of the year, the Wild Acres booth sprouted all manner of greens - lettuce, pea shoots, spinach -- harvested FRESH just that morning. You have to be pretty desperate to fuss over spinach. I was. With my basket piled full of the vibrant green I sped home before it froze in the back of my car. Ravenous, I tossed up a quick salad with blood oranges, avocado and almonds. Grapefruit, navel oranges, or tangerines would have been good, too. The acid and vitamin C in the citrus helps unlock vitamins and iron in the greens and makes these nutrients easier to absorb. What's more, this salad is light and sweet, crisp and satisfying. With few shreds of ricotta salata and chopped almonds, it makes a delicious lunch (if you eat the whole thing, which I did). In a small bowl, whisk together all the vinaigrette ingredients. Section the oranges. In a large bowl, toss together the greens and drizzle in enough dressing to lightly coat. Turn into a serving bowl onto a platter and arrange the avocado slices and orange sections on top. Drizzle with a little more dressing and then scatter the chopped nuts over all. I've gotta get myself to that market—those greens look AMAZING!